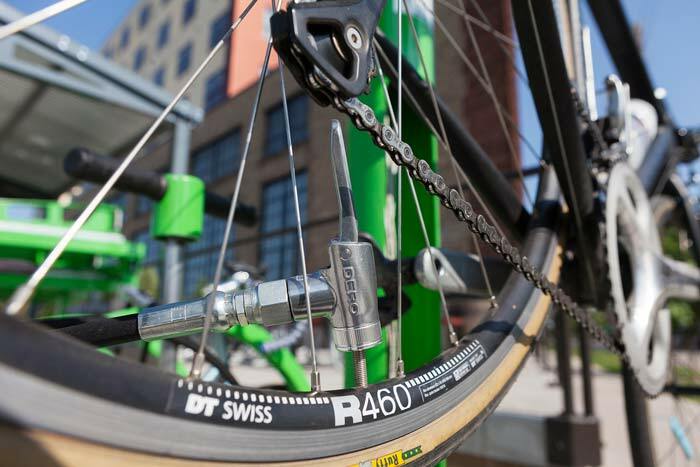 The new Dero Metal Head™ is ready to rock the world of public bicycle repair. As the only all-metal pump head currently available, the Metal Head’s sturdy cast aluminum construction and easy-to-use functionality takes center stage. 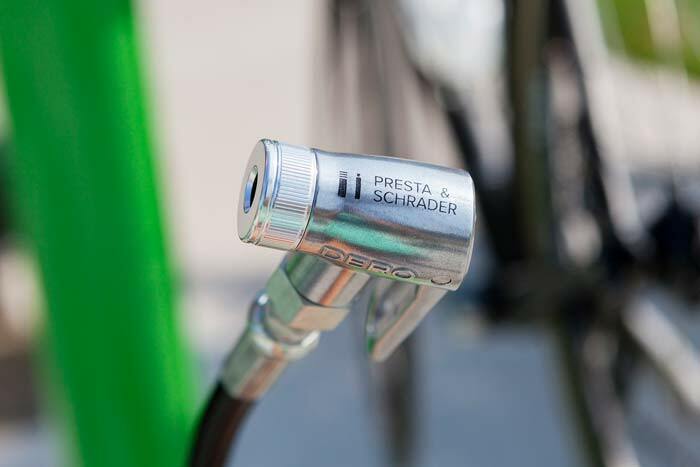 Additionally, the new pump head features universal Presta and Schrader valve compatibility, and its rubber gaskets are serviceable with a separately available kit. Paired with our steel-reinforced, rotating hydraulic hose and robust line of Air Kit bicycle pumps, you’ll be singing praises for the Metal Head’s durability. This entry was posted in News, Public Bike Repair. Bookmark the permalink.